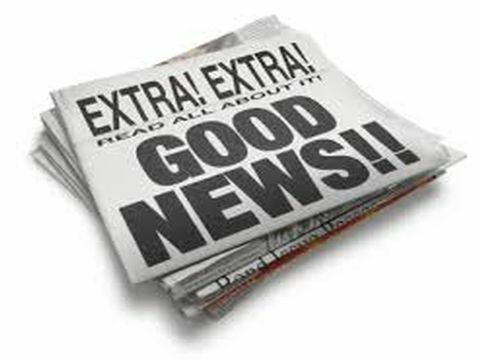 A new player has emerged in the trucking insurance industry! Are you looking for a trucking insurance broker for your commercial transportation company in Ontario? 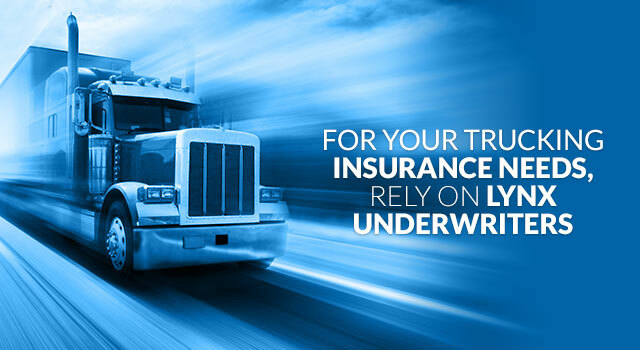 Discover Lynx Underwriters, a wholesaler in trucking insurance. We offer various products crafted with Canadian fleet owners and owner-operators in mind. 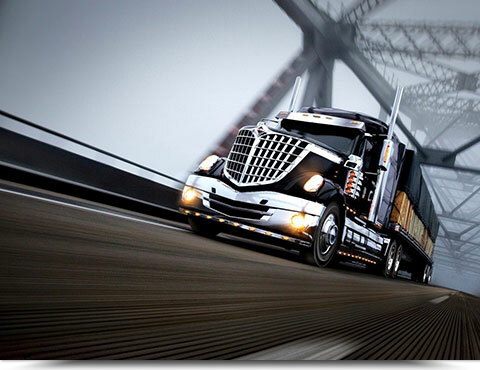 With our packages, we can protect a variety of trucking companies against any kind of risk. Lynx Underwriters offers a broad network of commercial trucking insurance brokers who will meet your every need. 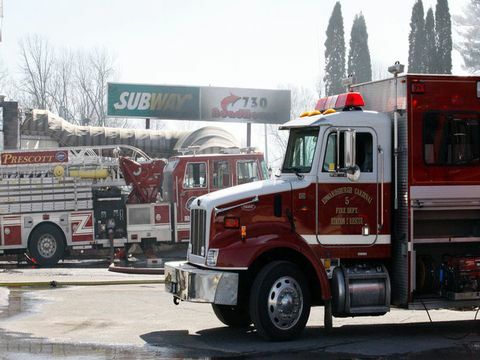 With our company, filing an emergency claim is easier than ever!